Selling or renting out a home can be a long, rocky process. It pays to improvise your home to increase its value and make it more attractive to potential buyers and tenants. Inspect your house and list all the things that need to be repaired or changed. Then, draw up a checklist according to how much they’ll cost, and the time required to attend to them. Avoid unnecessary spending by keeping a watchful eye on your financial position as you progress along. To get the most out of your home improvement, consider these five ways to increase your home’s value. A simple fresh coat of paint can transform a space from mundane to inspiring! A new coat of paint could be one of the simplest and least expensive improvement methods. A home that is freshly painted will look new, clean and refreshed. 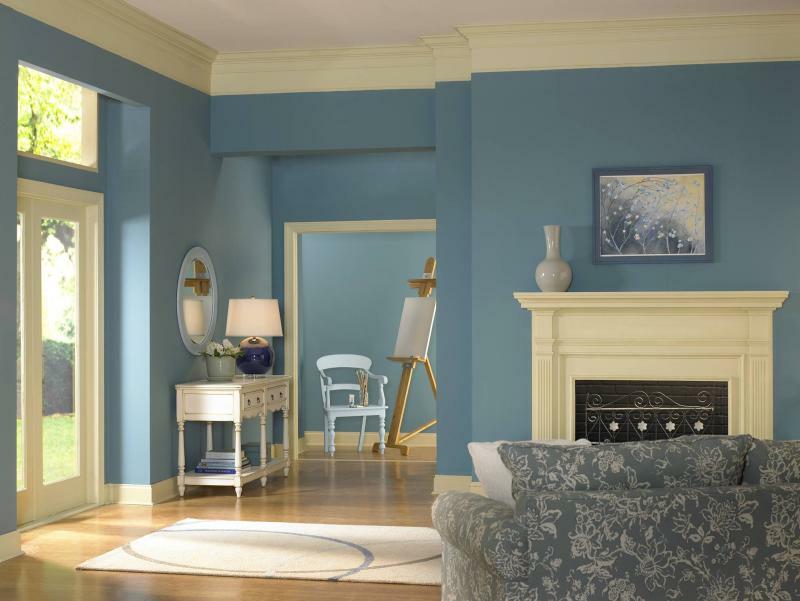 The trick to finding the perfect paint for your home is to select a neutral colour. The colour should make someone feel comfortable and calm when entering the home. Neutral colour is known to appeal to many people, and it makes the house more desirable. Select from among neutral, warmer colours, such as pale yellow, light brown, beige, grey and even soft blue. Remodelling can transform a once dreary kitchen into a stunning new space. 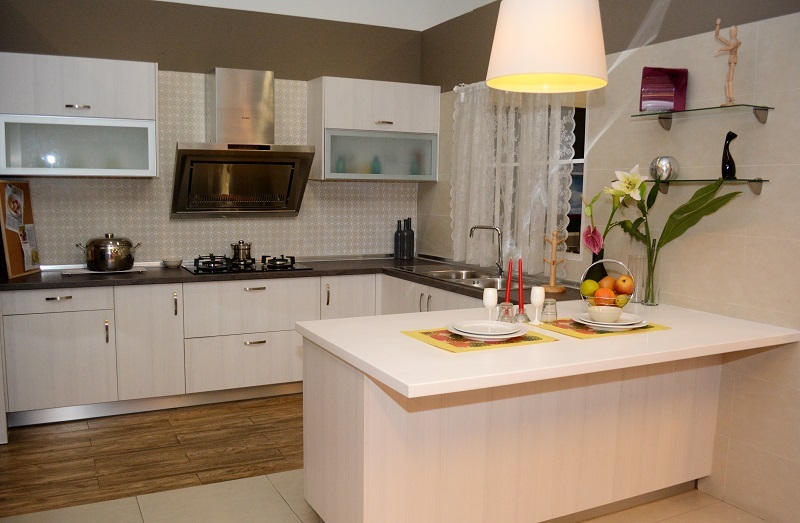 Boost the appearance of your kitchen to maximise your home’s value. The kitchen is an important part of a house that need to be spruced up before it is opened up for sale or rent. If you are looking to make minor changes, new curtains, wallpapers or light fixtures will be an ideal modification. However, if your kitchen is worn out, it is best to fork out extra budget to change the cabinets, swap sink with new stainless model, get a top-performing refrigerator, and new modern tabletops for a fresher look in the kitchen. 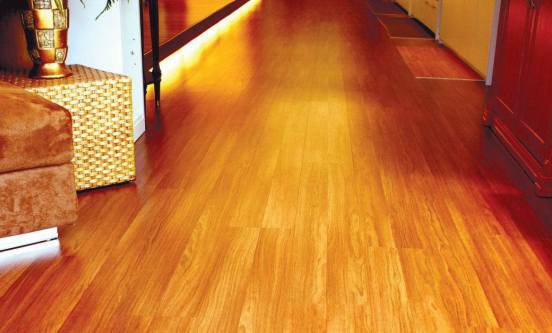 Refinishing flooring can help make your floor look as good as new. Replacing outdated carpet, or simply refinishing wood flooring is one of the smart ways to spend your money on little home improvement. Walking into a house with stained, worn flooring is not a pleasant sight. The thought of needing to replace the flooring can turn off potential buyers. Ideally, it will be better if you can replace all of the flooring in the house, but if you have a limited budget, start by replacing the one that shows the most wear and tear. Increase home value by transforming an outdated bathroom into a sleek, modern space. Of all the rooms, bathroom is usually the workhorse. 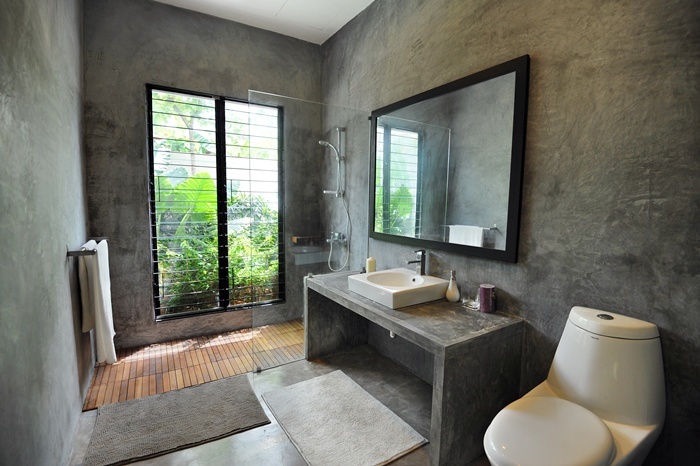 This is where most of the damage is done so upgrade your bathroom and keep it functioning well to make it look valuable. Even if you can’t afford a full remodel, it is always worthwhile to undertake small fixes that will ensure the bathroom runs well. Try these small changes, such as substituting dated wallpaper with a faux or textured finish, replacing old lighting to lighten up the space, adding new tiles to give your bathroom an updated and modern appearance. Regardless of what you are planning for your bathroom, keep in mind that replacing old plumbing is a must. 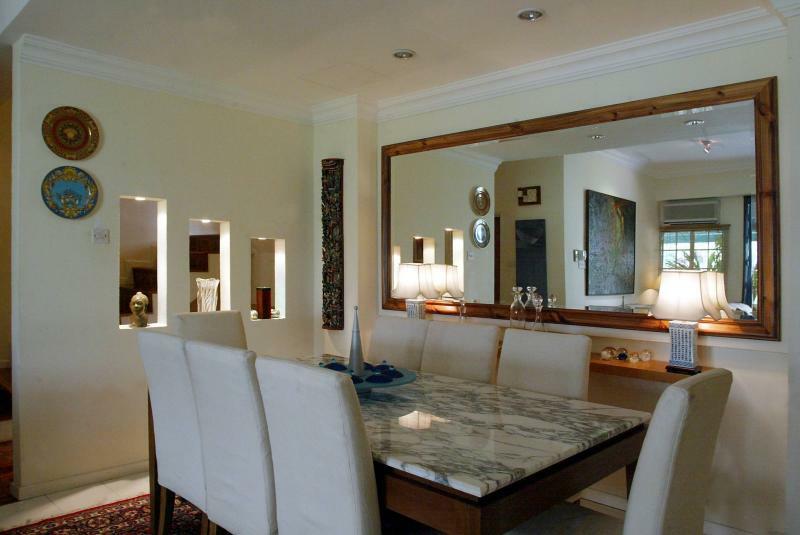 Install mirrors to reflect light and maximise space in your home. The size of your home can significantly stifle its value. This does not apply only to the square footage, but also visual space and how large your home feels. The key is to make sure that each room feels larger. Some rooms can benefit from vertical blinds, shutters or light curtains to let the light in. Sunny rooms will feel more spacious and open. Sometimes, adding a single large mirror can also do the trick. It helps in visually doubling the space so the room feels larger. Another method is to have a clutter-free home, which will definitely make your home appearing cleaner and larger. So spend some time to “unclutter” your home. Spend a weekend or two to figure out the changes that you need to do. If you really can’t find some free time, then maybe hire a professional to “audit” your home will be a good start. Although the process can be stressful, the effort is necessary if you want to increase the chances of your home being sold or rented out. However, before you start refurbishing or getting the builders in, do some research on the property price in your area to make sure that renovation does not cost more than what you are likely to make. Copyright © 2019 Jedex Realty Sdn Bhd. All Rights Reserved.